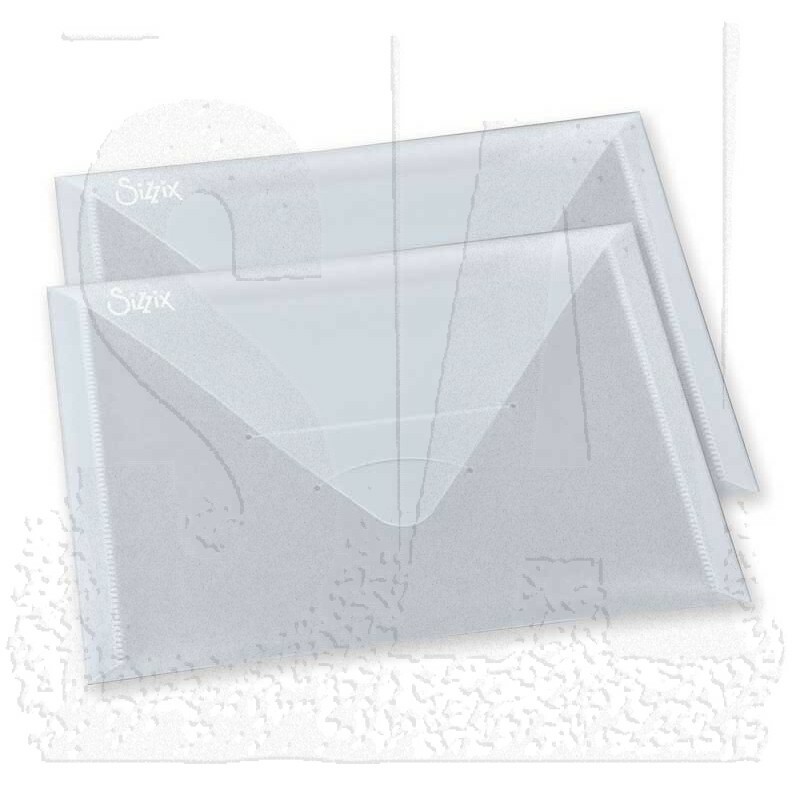 Plastic envelopes are the perfect for organizing and storing loose Framelits or Thinlits Dies, Texture Fades or Texture Trades Embossing Folders as well as your favorite cling mount stamps. Sized to fit in the 658581 Die Storage Box. 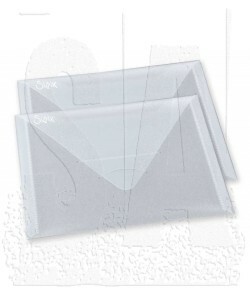 Package contains two envelopes, each measuring approximately 6 1/4" x 9". 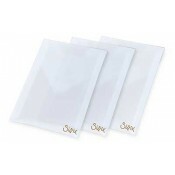 Specifically designed and sized to keep Framelits or Thinlits Dies or Textured Impressions, Texture Fades or Texture Trades Embossing Folders protected.